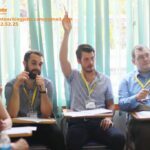 At ACE English Centre – 361 Nguyễn Văn Linh. 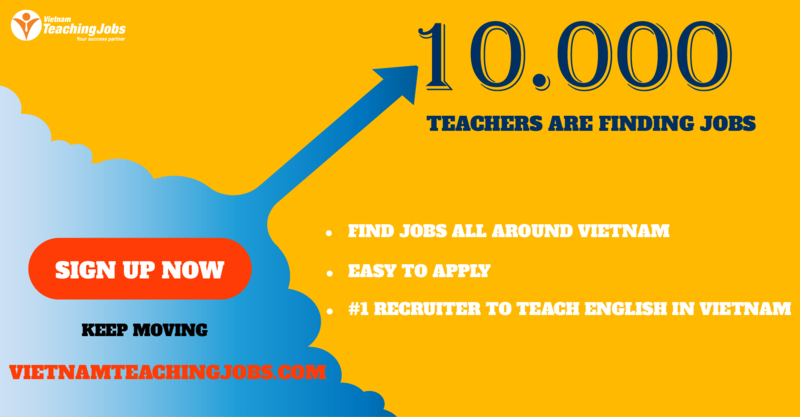 • Teachers will work in the modern & professional environment. • Teachers should follow rules & regulations of the Centre. • Teachers will attend an interview & give demo teaching presentation. REQUIRED QUALIFICATIONS: University graduates with TELF, CELTA, TESOL from qualified institutes & organizations. Previous relevant teaching experience is preferable. • Copies of University Degree & other qualifications. 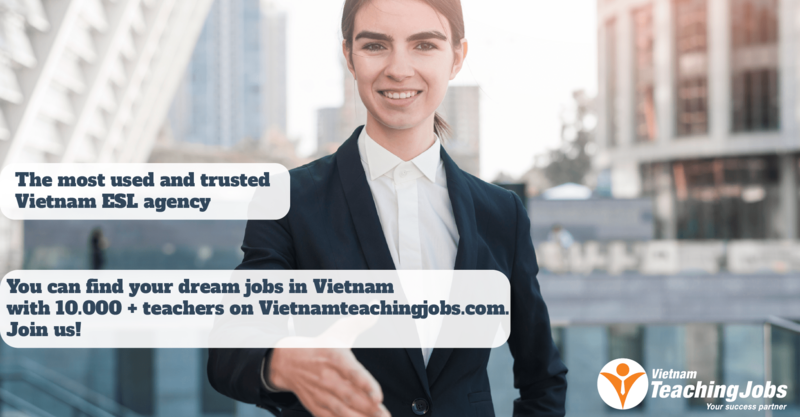 New FULL TIME NATIVE TEACHER NEEDED (HO CHI MINH CITY) posted 6 days ago.